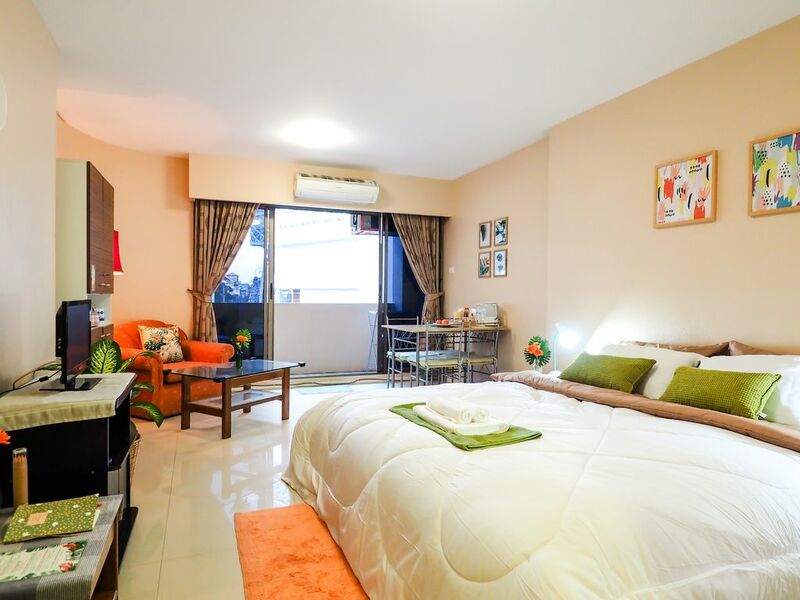 Best Area - Comfortable room near Maya shopping mall and Nimmanhaemin road. just next door to many amazing things in Chiang Mai town. Fastest Wifi, fully furnished, kitchen, bathtub and more amenities is waiting for you. 24 hours self service check-in so very easy and flexible for you because the building always open. If you have any questions or need more information, please contact me all times.